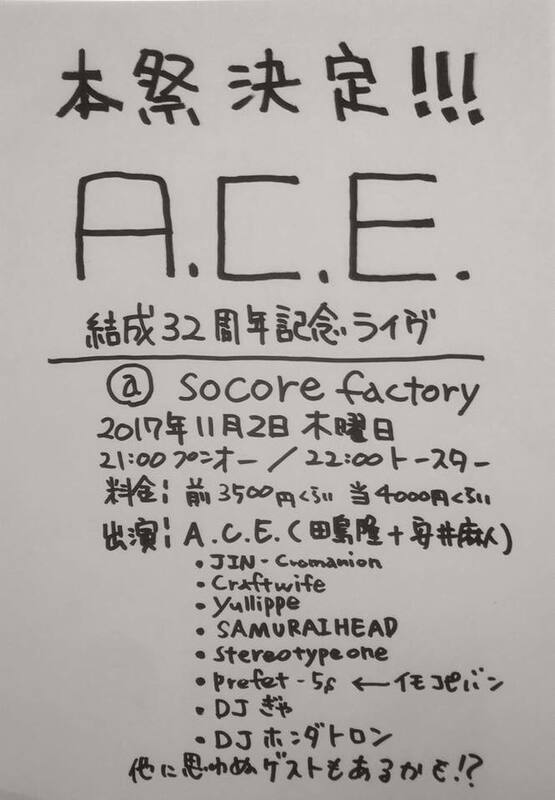 2017/11/02(木)A.C.E. established in 1984 ~ 32nd anniversary live!!!! !